Start with a Cream colored card base. Using Authentique Preserve & Cherish Moments with Grandma & Grandpa papers, die-cut large and small Elementals #5 Arches Frames Dies. Use the medium die in the set to cut out a white frame. Distress card and frame edges, large with Teak Wall and medium with Blossom Tree distress ink. Layer the frames on the card using foam dots for dimension. With the small round die that is included in the set cut out (3) floral paper circles. Distress edges, pierce center, insert brad to form a flower. Roll edges. 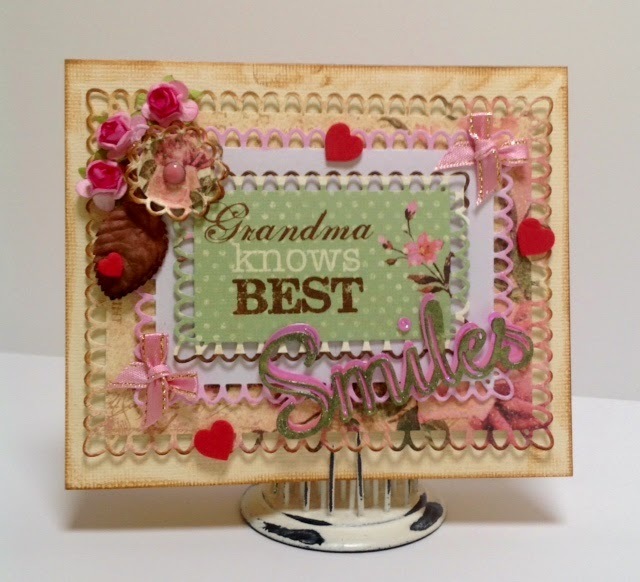 Die cut "Smiles" from Pink Iris Shimmer Sheetz. Die cut "Smiles" again from floral paper, then ink with Viva Moss Green 3D paint. Layer on Pink Iris. Apply ribbons, flowers, leaves and small red hearts (hearts are the remnants from the Heart Full Panel die). 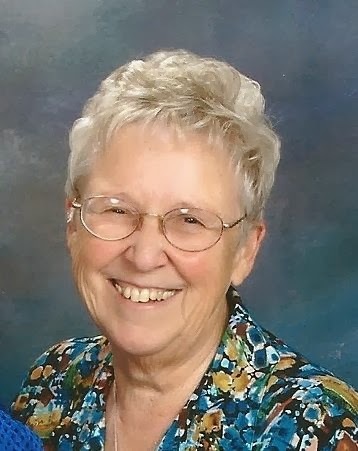 This would make a special card for Grandma! Everyone who knows me knows that I just love cards that do something. This is one of those cards! Its somewhat simple front is the cover for a fun pop-up card that has real "WOW!" factor. First I cut a circle out of a white panel of card stock and also out of gray woodgrain card stock. I pieced the woodgrain circle into the panel of white card, replacing the cut out circle. I taped them in place on the back using wide post-it tape. Next I cut the Solid Spring Sprig out of the white panel, placing it so it was cut from both the gray and the white. I also cut the sprig out of dark gray card stock. I pieced the gray sprig into the hole left by cutting the white panel. I glued the panel to a piece of dark gray card stock, just a tad bigger than the white, and debossed it with a leafy embossing folder, then ran it through the machine one time without a folder to flatten it back out, making the debossing a more subtle background effect. I then mounted that piece to a light gray panel, wrapped that with a bit of gray and white bakers twine, and then mounted it to my card. A few iridescent sequins finished the front. And now for how I did the inside of the card! It was so easy, you aren't going to believe it! I cut a panel that would measure 1/4" smaller all around than the main card (3.75" x 10.5"). I scored the card at the center line (5.25"). I placed the bottom of Thanks Card Band die against the score line and marked the top of the die with a pencil. Then I moved the die so that the top of the die aligned with the score line, and scored at the die's bottom edge, and then taped the die in place. Next I aligned the main die from the Pop-up Card Bases die set with the pencil line so that the short end was toward the THANKS band die, and so the die was centered on the card. I taped it into place. I ran the whole thing through my die cutting machine. I folded on the score lines and, voila!, my pop-up mechanism was done! I glued it down to my card, making sure not to get glue on any of the actual pop-up parts, but adhering the areas near them well. All that was left to do was decorate! I ran the Thanks Card Band through the die cutting machine on a strip of the gray woodgrain card stock that was cut to the exact height as the die. I glued the resulting Thanks over the Thanks on the pop-up mechanism and trimmed at the edges. I used three different sizes of Coved Labels from the Coved Labels and the Elementals #7- Coved Labels sets to create my label for my sentiment (from Technique Tuesday). I glued the layers into place on the card. 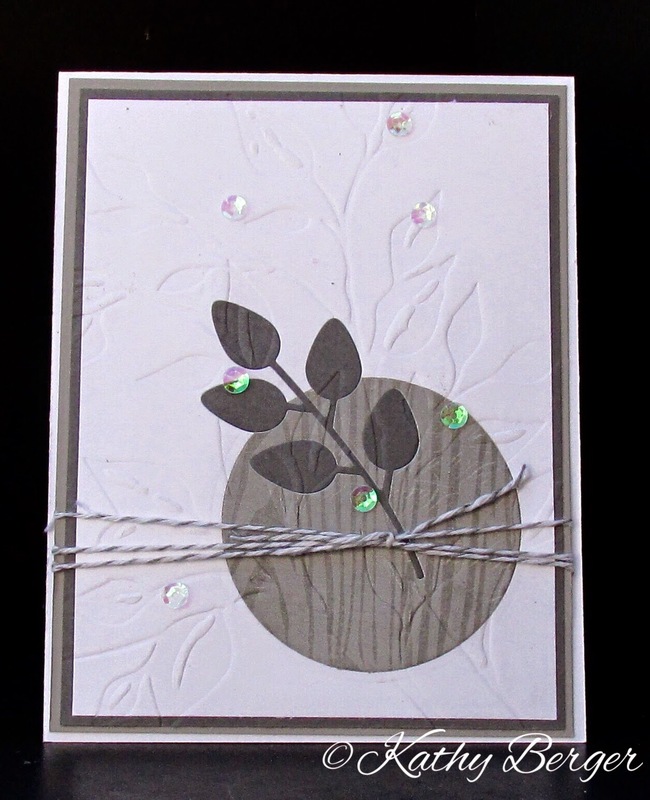 I cut the Solid Spring Sprig out of the lighter gray card stock, and the Open Spring Sprig from the dark gray. I glued them on top of the THANKS box with their stems across the crease. And now for the POP of color to add to the physical pop! 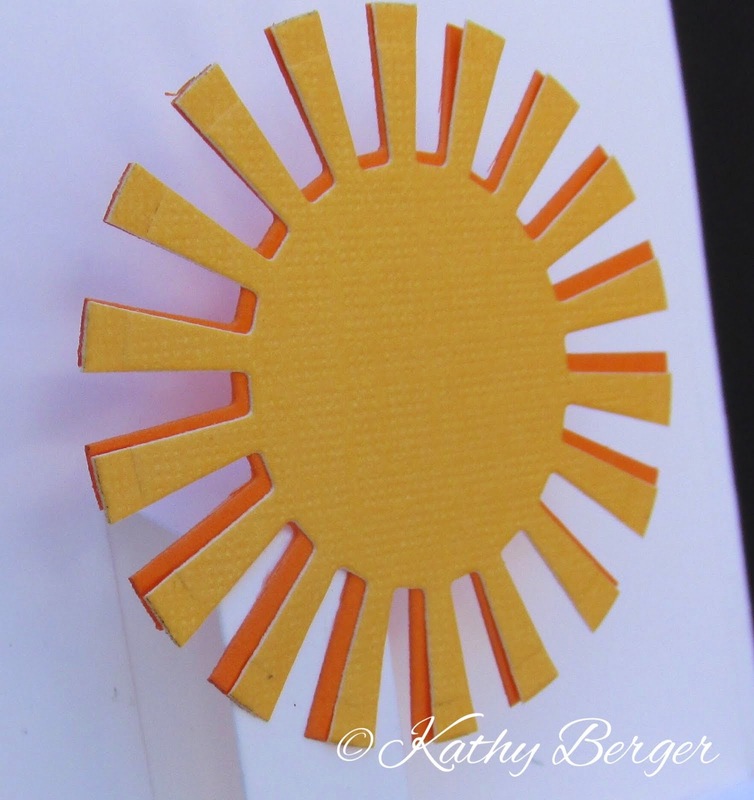 I cut the Sunburst Card Panel from both orange and sun-yellow card stocks. I used a circle die (the next size down from the one I used for the circle on the card front) to cut the sun out of the two panels. I layered the two suns on top of each other, just barely offset, and then affixed them to the pop-up mechanism. The sun really added just the POP of color I wanted, and went perfectly with my sentiment, don't you think? Here is one last look at the inside of my card. I hope you have enjoyed it as much as I enjoyed making it! GIVEAWAY time! Here's your chance to win dies from the Frantic Stamper Precision Die line! The dies included in this giveaway are listed on the photo below. Giveaway is open through Saturday, April 4th at Midnight EST. Winner will be announced Easter Sunday! Good luck! Once again the 25th of the month is upon us, so it is time to share another card for the holiday season. We hope you will join us in getting a start on your holiday cards, and we hope you will enjoy today's team member creation! Using two 6" sheets of Pearlized White Paper, score 1/2" on each piece. 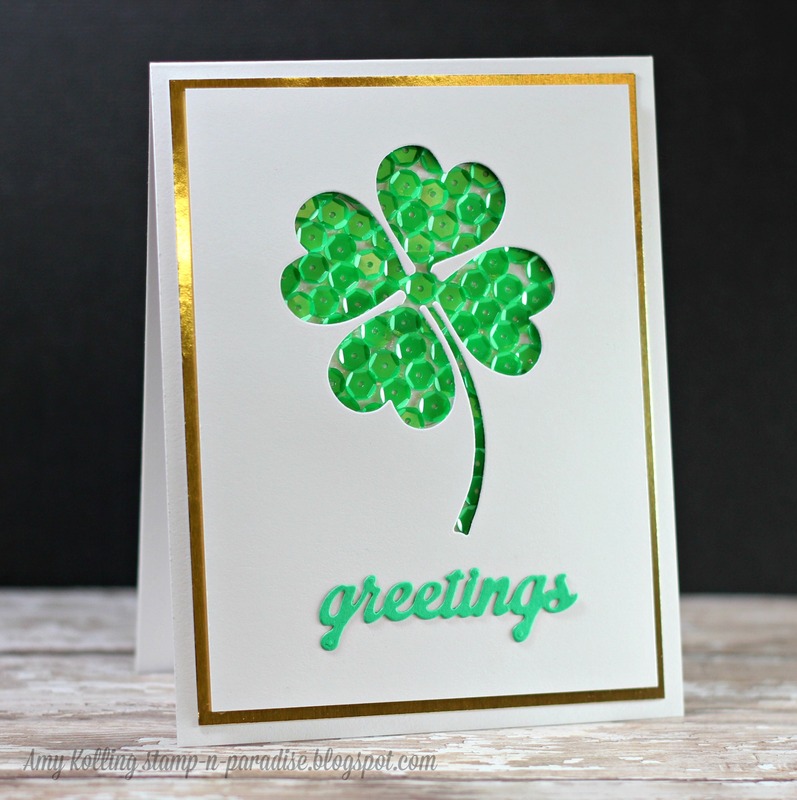 Using Embossing folder of choice emboss both pieces. Fold on score line and adhere together, this creates a very sturdy card base that will stand nicely on a mantle, etc. Using Tim Holtz Paper Stash Vellum, chose the first sheet, a nice soft floral pastel. Emboss with folder used on card base. Tear edges, distress with Brick Wall Chalk Edger and roll the four corners inward for movement & dimensional appearance. Die Cut the Peace on Earth Die using DCWV Red Foil, adhere to card front. The Poinsettia & Branch are handmade embellishments! 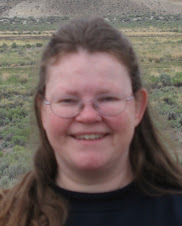 I make lots of handmade embellishments to have on hand; it really speeds up the process. Adhere to card front. Place sentiment of choice on the inside of card. Voila! Very easy card to make. 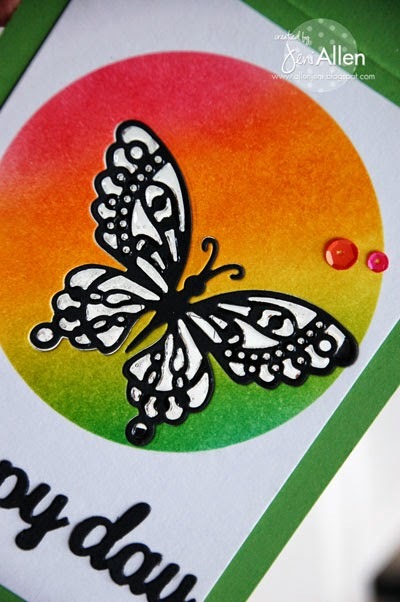 You can find all the supplies mentioned at FranticStamper.com; hop on over and take a peek. I make more Thank You cards than any other type of card, and my go-to die for all my Thank You cards is the Large Thanks die. This die fits perfectly on my A2 cards. To make the card, I cut out two of the large thanks die, one in a navy blue and one in white. 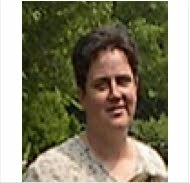 I adhered them on top of each other and slightly offset them. After adhering them, I cut off the "s" so the word now said "thank" instead of "thanks". I wanted the card to be a little more formal by saying thank "you" so I cut out the large single heart balloon from the Heart Balloons set twice, once in navy and again in white, and stamped the word YOU on the white top layer of the balloon. 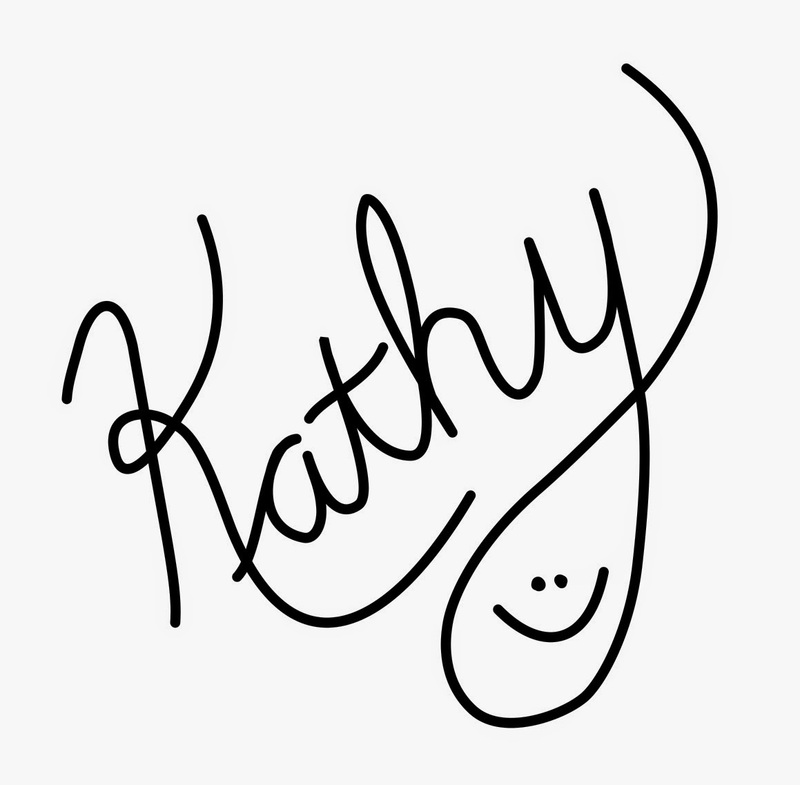 I think this card has a very elegant look to it with it's Clean and Simple style. I used a circle die to cut a circle out of a piece of masking paper that covered my card front. Then I used distress inks and my mini ink blending tools to create my pretty circle rainbow. I die cut the Monarch Butterfly out of the card front. After I cut it out of the card front, I cut another Monarch Butterfly out of black cardstock. I attached a window sheet to the back of the butterfly, and attached it to the back side of the card front. So, the black butterfly is inlaid into the card front. I used some glossy accents to fill in the butterfly, making a type of "stain glass" window effect. I cut a circle out of the green cardbase, and then attached my white card front the to the base, lining up the circles. 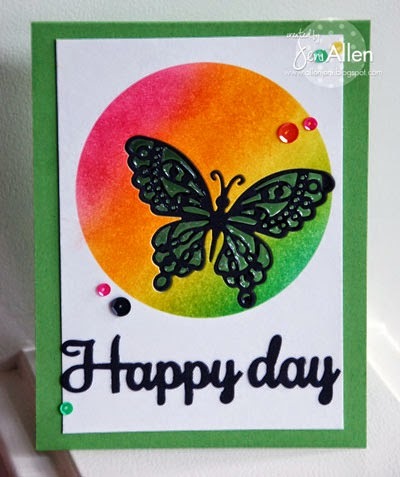 For the inside of the card, I die cut the butterfly again out of the green circle that had been cut out. I matched up the butterfly image that had been cut out of the green circle. So when you look at the inside of the card, all you see is a black butterfly--the back of this butterfly window. Because of the glossy accents, you can't see the adhesive that attached the window sheet to the cardstock, and it looks so great in real life!!! Here is another closer look of the butterfly window opened--so you can see how pretty the glossy accents make the window!! I just may have to make something to hang in my kitchen window like this--I LOVE it!! 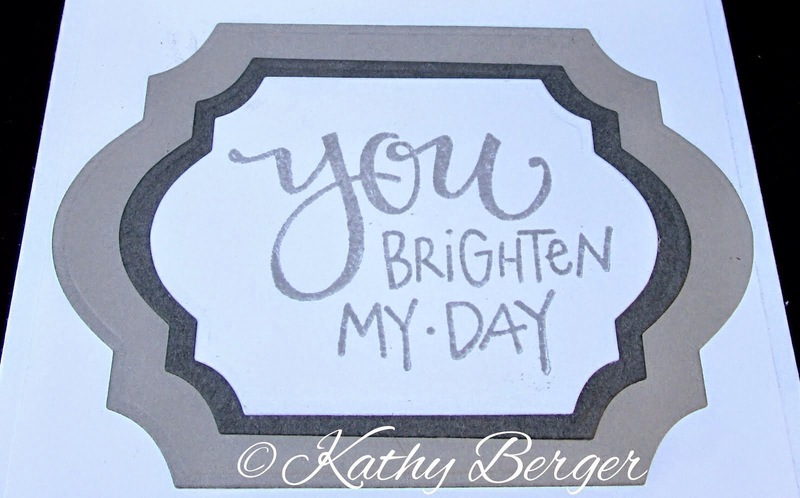 I finished off the front of the card with a black sentiment; I used the Happy Birthday Script die. I cut off the "birth" part of the word birthday, it trimmed super easily and helps you get more out of the die! I added a sprinkle of sequins, and there you have it! Today we would love to share a sweet baby card by our Special Contributor, Elly DeBruin. Elly chose soft colors and the perfect dies to make this card for a new baby. 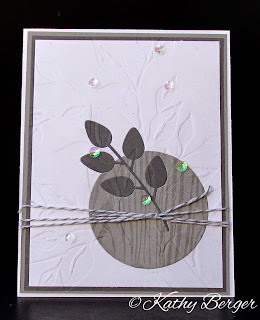 Check out this card and all Elly's work at her blog, Elly's Card Corner. 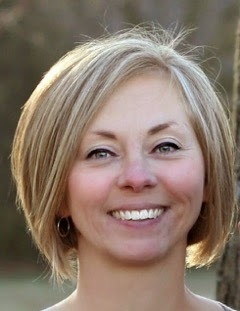 Be sure to leave her a comment! 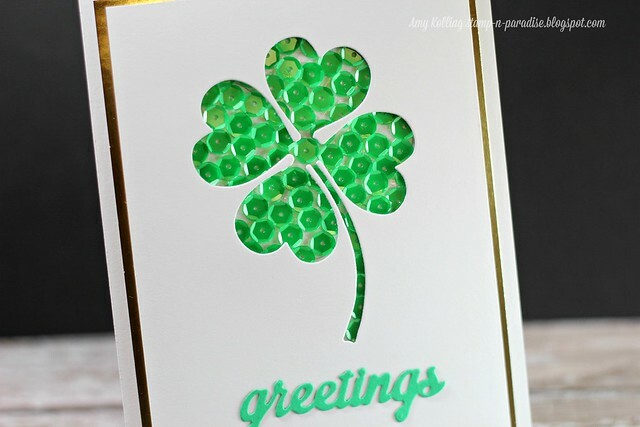 I cut a Frantic Stamper Large Shamrock into a layer of white card stock and layered it over a bed of green sequins to create this sparkly St. Patrick's day card. Pick a card base of choice, then using Elementals #7 Coved Labels cut out largest die using patterned paper to co-ordinate with the base color. Use double sided tape placed against the back of the Coved Label die. After applying tape, tear off second strip and sprinkle micro-fine glitter in a dark contrasting color along the edges where double sided tape was applied. This will give a fine contrasting line. Die Cut next coved label one size smaller in the printed pattern material. Stamp phrase of choice on paper. Attach with dimensional dots. 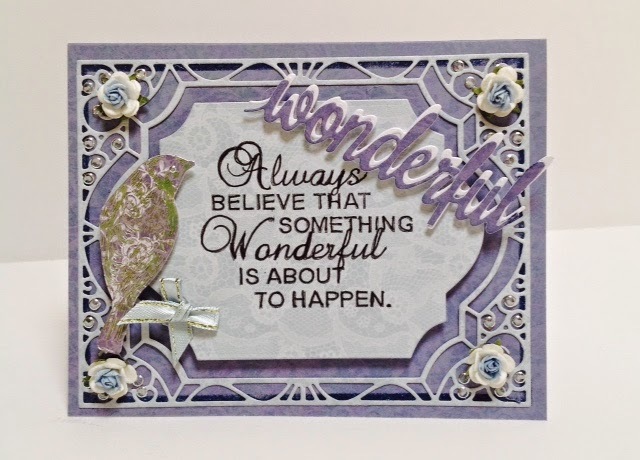 Die Cut the word "Wonderful" from dark contrasting paper and one with white sparkle paper. Attach contrasting color on top of white and adhere. Using embellishments of choice proceed to decorate. The new Elementals are so fun to work with, be sure to check them out at Frantic Stamper.